The 'Empire' star was taken into custody around 5 a.m. CT, police said, ahead of a 1:30 p.m. bail hearing. Chicago Police Department spokesman Anthony Guglielmi tweeted Wednesday that the Cook County State's Attorney's Office had approved a felony criminal charge of disorderly conduct against Smollett. Under Illinois law, filing a false police report is disorderly conduct and punishable by one to three years. The actor has denied playing a role in his attack, according to his attorneys. 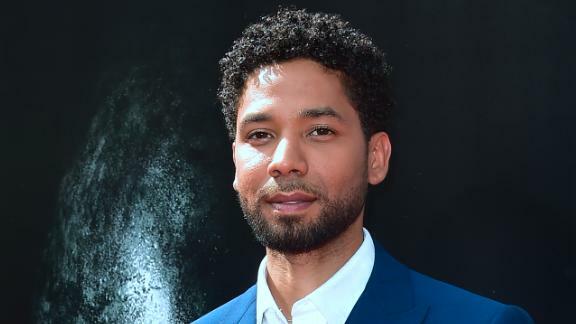 For weeks, Smollett has stood by his initial claims that he was attacked. He received an outpouring of support from celebrities and politicians immediately after he reported the alleged attack. But the backlash and doubters grew louder, with social media users questioning his claims of the attack especially after police said they could not find video of the incident from surveillance cameras in the area. Police now believe Smollett paid two brothers to orchestrate an assault on him, two law enforcement sources with knowledge of the investigation told CNN this week. The two men questioned by police -- identified as brothers Olabinjo Osundairo and Abimbola Osundairo -- were initially arrested February 13 but released without charges after police cited the discovery of 'new evidence.' They've met with police and prosecutors at a Chicago courthouse, police spokesman Tom Ahern said. The two are no longer suspects at this time, Chicago police have said. The brothers' attorney, Gloria Schmidt, told reporters Wednesday that her clients had not accepted a plea deal or immunity. Police sources said the brothers are cooperating with law enforcement. 'You don't need immunity when you have the truth, ' she said. One of the men has appeared on 'Empire,' Guglielmi said. A police source also told CNN the men had a previous affiliation with Smollett but did not provide additional details. Smollett has played a gay character on the Fox TV drama 'Empire.' The actor told detectives two men attacked him near the lower entrance of a Loews hotel in Chicago, according to police spokesman Guglielmi. Police were told the two men yelled, ' 'Empire' fa***t' and ''Empire' n***er,' ' while striking him. Before the police made their announcement Wednesday, 20th Century Fox Television, which produces the series 'Empire,' expressed support for the actor. Seven days before the alleged attack, a letter containing white powder was sent to the Chicago set of 'Empire,' police have said. 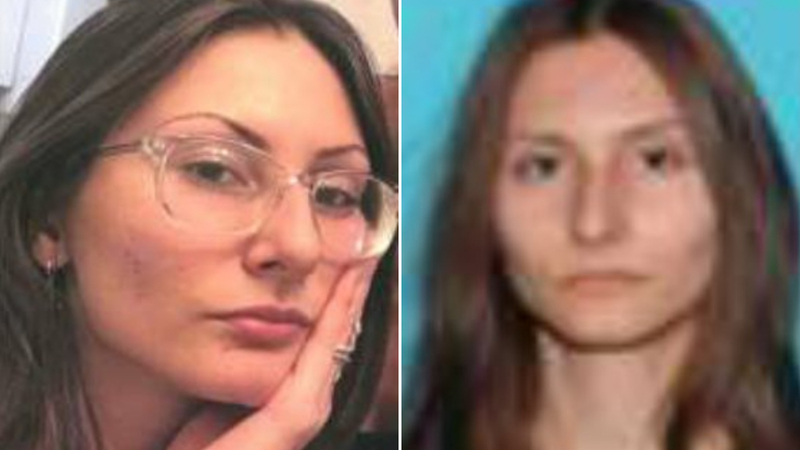 Authorities determined the powder to be aspirin, according to Guglielmi. Smollett told ABC News the drawing was of a 'stick figure hanging from a tree which had a gun pointing towards it.' The letter, addressed to Smollett, includes the word 'MAGA' on the outside of the envelope in place of the return address.